Well, well, well… looks like we are not the only ones who love books. (That’s refreshing!) Last week we posted part 1 of our best books holiday gift guide and folks really seemed to like it. That’s great because we have another stack of printed pages that is just as great as the first. What happens when a classic holiday story gets mashed up with one of television’s most popular series? You get a must have book for the family. Finn the human, Jake the Dog, Beemo, Princess Bubblegum, Ice King and the rest of the crew give us a new look a the Dickens classic. 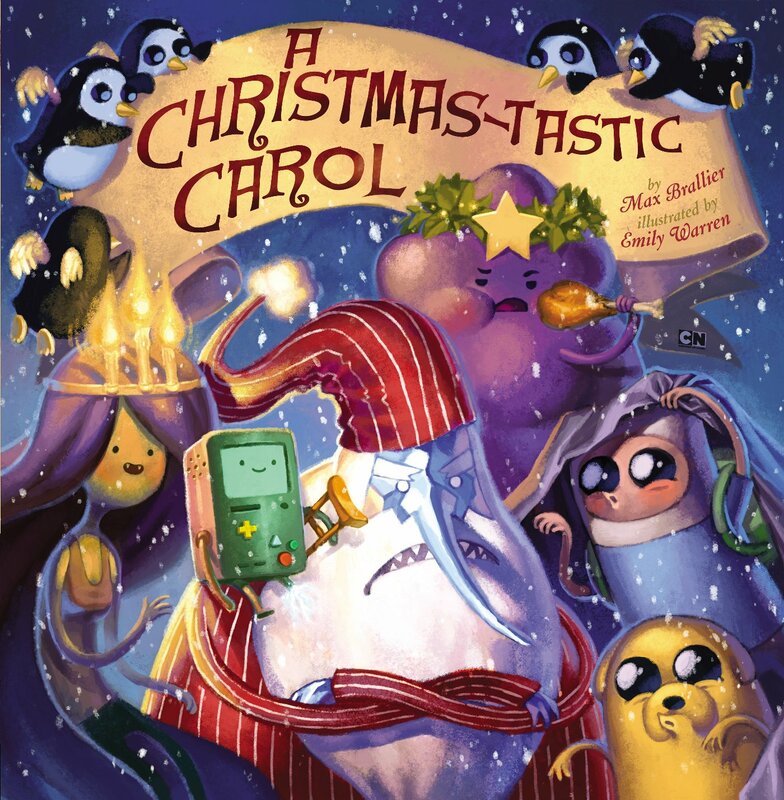 Sit back and hear the tale of a crotchety old Ice King who would spend his least favorite day of the year tucked away alone in his wintry castle. As he settles in to a sleep away another Christmas, he is visited by a series of familiar ghostly visions who are intent on reminding the old crumb-bum about the true meaning of Christmas. 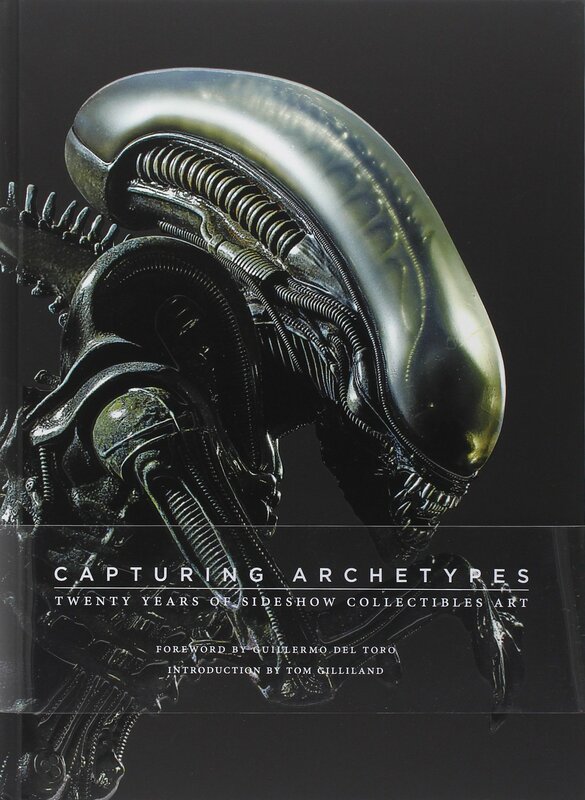 Sideshow Collectibles has been churning out highly desirable collectible figures for twenty years now and this book chronicles it in spectacular fashion. 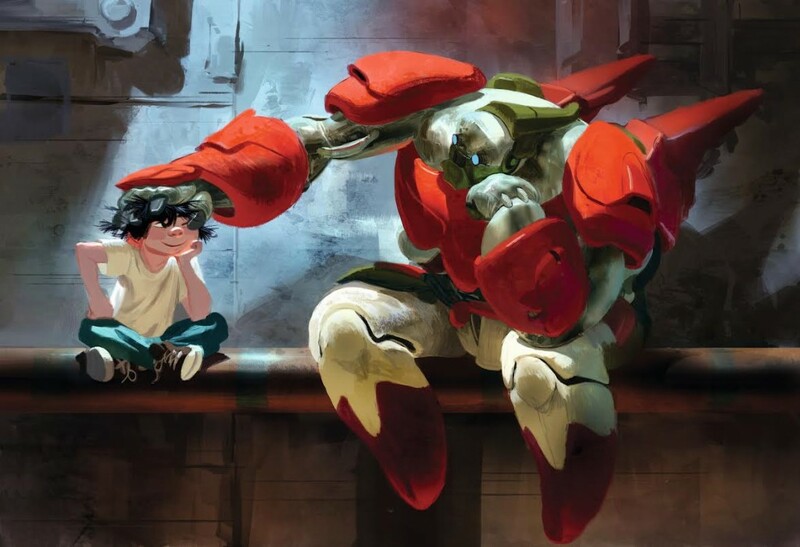 With a forward by director Guillermo del Torro and an introduction from Sideshow’s creative director Tom Gilliland this book is a must-have for pop culture collectors. A deluxe gallery of Sideshow Collectibles’s best work, Capturing Archetypes: The Art of Sideshow Collectibles showcases the stunning creations produced by one of the world’s premier manufacturers of collectible figures and statues. Featuring iconic and universally beloved characters from franchises such as Star Wars, DC Comics, Marvel Comics, G.I. Joe, and Indiana Jones, this collection celebrates Sideshow’s astonishing ability to capture the essence of archetypal characters in its phenomenal art pieces. A must-have collectible in its own right, this elegant book is the artistic culmination of Sideshow’s incredible ambition and undeniable skill. With a removable acetate belly band over a debossed cover, Capturing Archetypes will delight pop culture enthusiasts and dedicated collectors alike. Since their inception in 1932, LEGOs have become THE most popular toy in the world. We bet you didn’t know that their name actually has meaning… The word Lego is derived from the Danish words “leg godt”, meaning “play well.” The word “lego” also means “I put together” in Latin, and “I connect” or “I tie” in Italian. NOW it all makes sense right? Nathan Sawaya is an award winning artists who has taken these popular bricks to a whole new level. The former lawyer quit his job to embark on this artistic journey and this book gives us rare insight into what inspires him. The Art of the Brick showcases the iconic art of Nathan Saways, the world’s most famous LEGO artist. Millions have visited and marveled at his global exhibitions and now readers can discover the story behind his creations. Illustrated with hundreds of beautiful photos, The Art of the Brick is a must-have for fans of these colorful blocks. With over 4 million LEGO bricks in his New York and Los Angeles studios, I’d say it’s safe to say we are in for many more incredible pieces from Nathan. 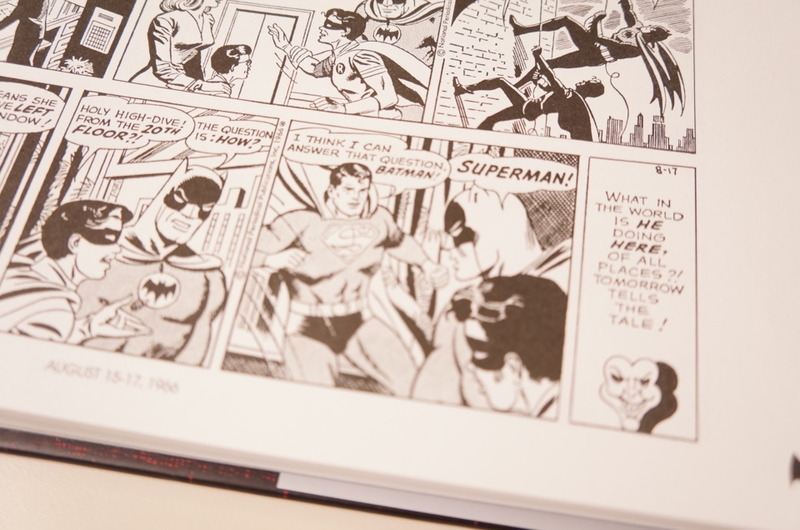 With 277 pages and containing nearly 600 consecutive comics this book is an essential piece or fans of Batman. 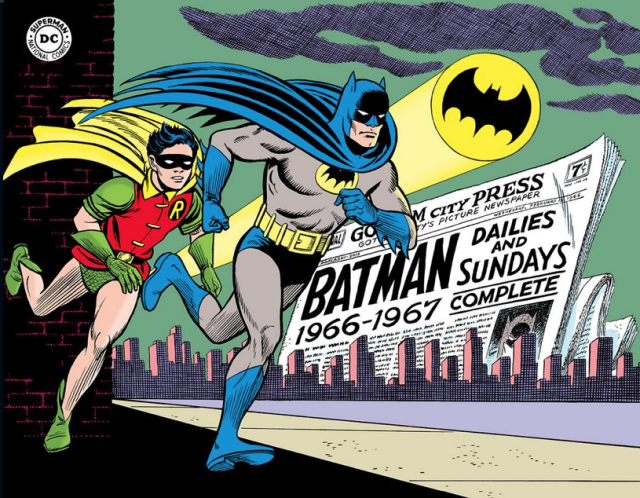 The book starts off with a great intro by Joe Desris who gives us some fantastic insight into the “History of Batman and Robin Newspaper strip” and also includes some fantastic images from newspapers and contests during the time. Once you get into the actual comic strips, hold on because there is no turning back. 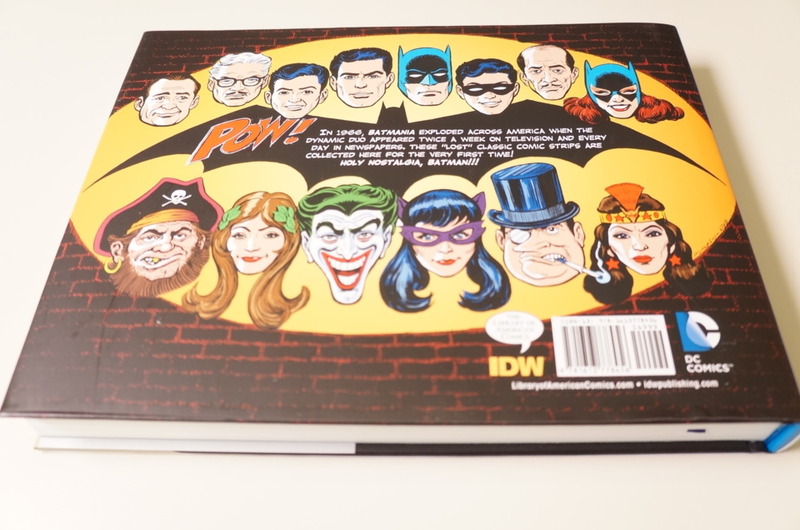 The stories are rich with humor and Robin’s signature, over-dramatic lines (“HOLY VACUUM, HOLY SKY DIVE, HOLY LITTLE BIG HORN!”) and filled with some of Batman’s most nefarious counterparts such as The Joker, Catwoman, The Penguin, and Poison Ivy. Of course Alfred, ‘stately Wayne Manor’ and Batgirl all are part of the Dynamic Duo’s colored story lines as well as the Batmobile, the Batbike and the Batcopter. Guillermo del Toro has proven time and time again that he is a man of vision. His movies are visually stunning and never cease to amaze. Now you can get a look inside what makes this man tick with this outstanding new book. 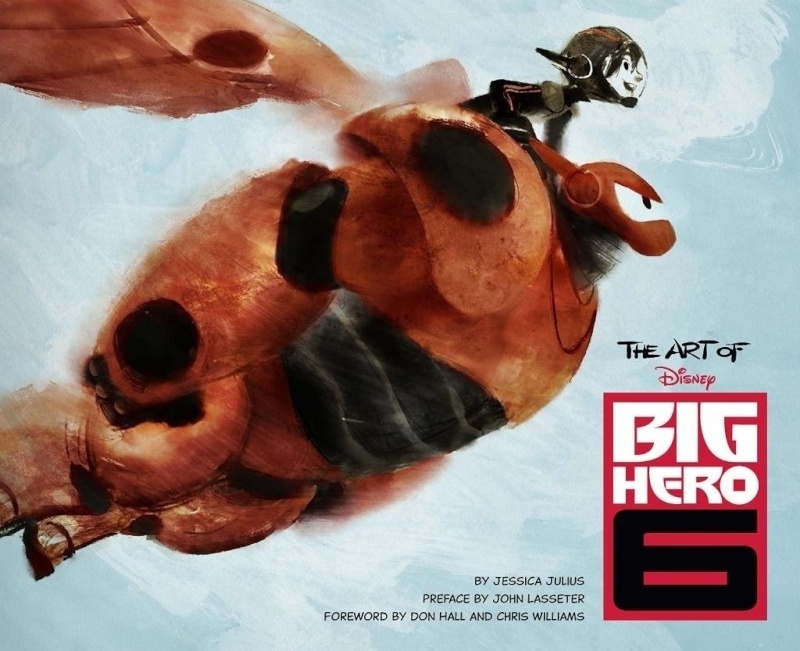 The book features a forward from another master storyteller, James Cameron. As if that weren’t good enough it also has an afterword by Tom Cruise along with contributions from some other folks you may know, including Neil Gaiman and John Landis, among others. Over the last two decades, writer-director Guillermo del Toro has mapped out a territory in the popular imagination that is uniquely his own, astonishing audiences with Cronos, Hellboy, Pan’s Labyrinth, and a host of other films and creative endeavors. 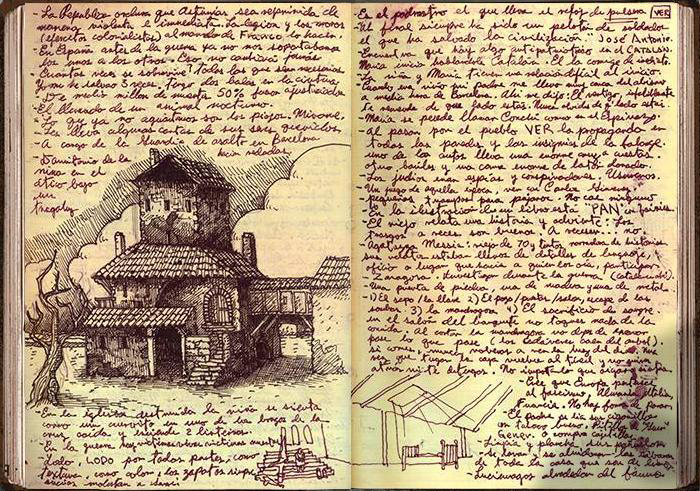 Now, for the first time, del Toro reveals the inspirations behind his signature artistic motifs, sharing the contents of his personal notebooks, collections, and other obsessions. The result is a startling, intimate glimpse into the life and mind of one of the world’s most creative visionaries. 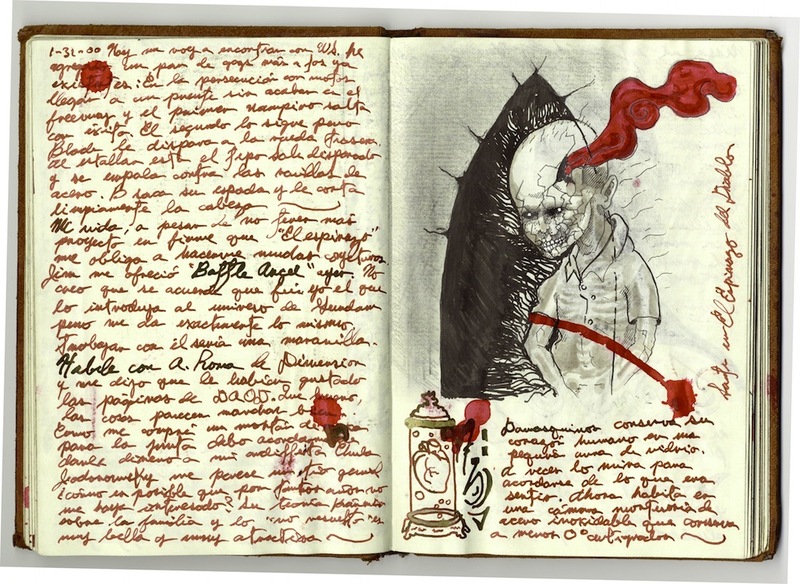 Complete with running commentary, interview text, and annotations that contextualize the ample visual material, this deluxe compendium is every bit as inspired as del Toro is himself. One section that is particularly intriguing is “Unfinished Projects.” We get a look at “Mephisto’s Bridge,” The Left Hand of Darkness” and “At The Mountains of Darkness” to name a few. 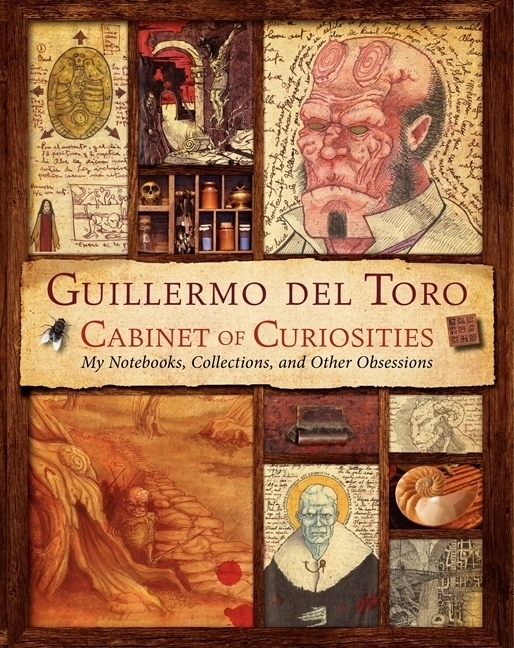 This book belongs on your shelf if you love del Toro’s work like we do. 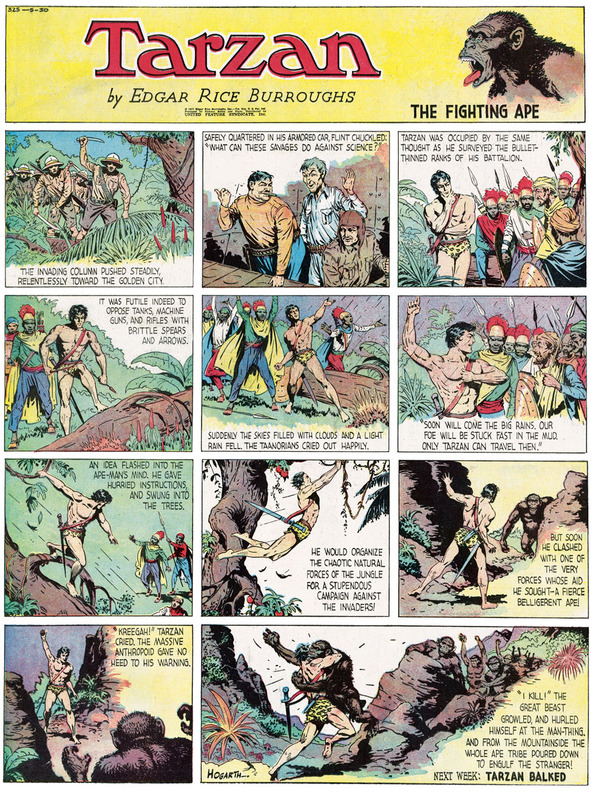 Take a journey back to yesteryear with this amazing collection of comic strips from the 30’s. 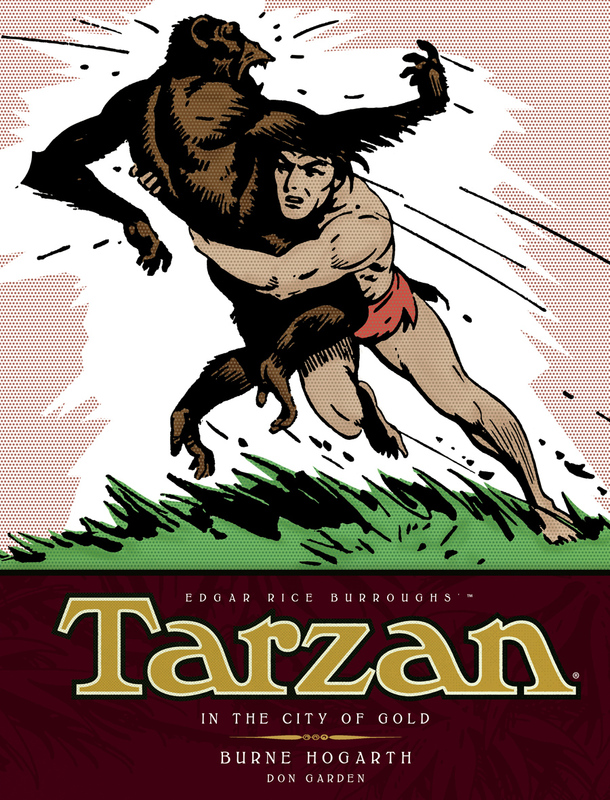 This oversized book takes fans to the world and exploits of Tarzan in 208 beautiful pages. If you want to “rock and roll all night, and party every day” then this book is PERFECT for you. 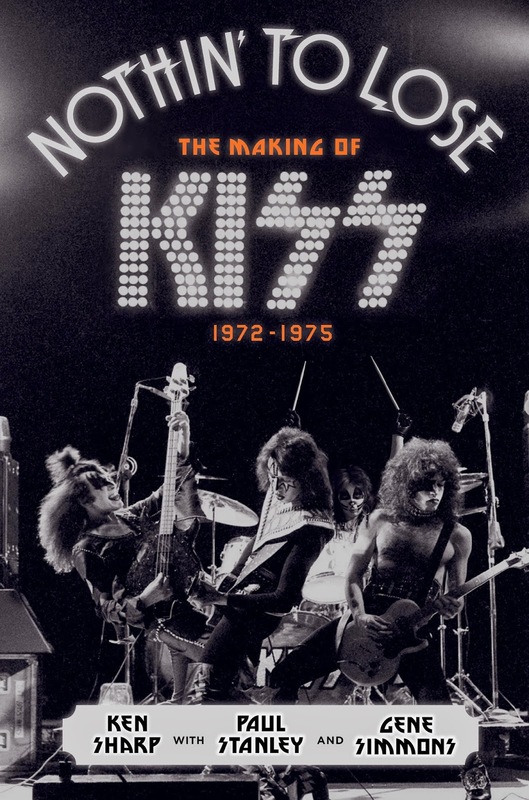 Nothin’ to Lose: The Making of KISS (1972-1975) chronicles, for the first time, the crucial formative years of the legendary rock band KISS, culminating with the groundbreaking success of their classic 1975 albumAlive! 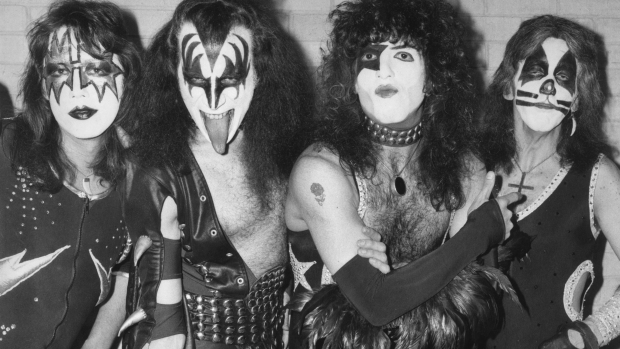 and the smash single “Rock and Roll All Nite,” a song that nearly four decades later remains one of rock’s most enduring anthems. Drawing on more than two hundred interviews, the book offers a captivating and intimate fly-on-the-wall account of their launch, charting the struggles and ultimate victories that led them to the threshold of superstardom. 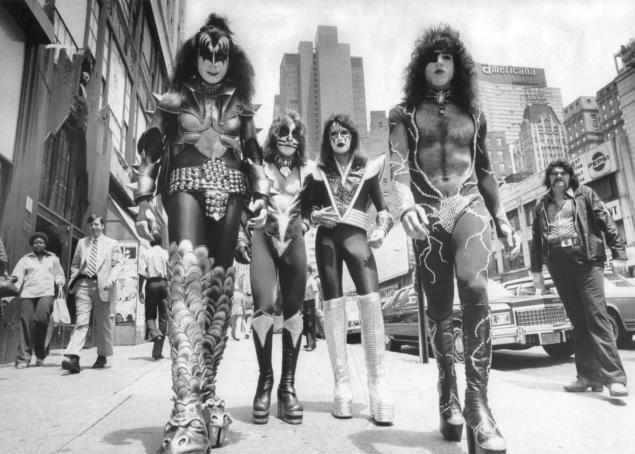 Many of KISS’s musical contemporaries from the time, most of whom shared concert bills with the band on their early tours, also lend their perspective via new interviews; these include Bob Seger, Alice Cooper, and Ted Nugent, as well as members of Aerosmith, Black Sabbath, Rush, Slade, Blue Öyster Cult, Mott the Hoople, Journey, REO Speedwagon, Styx, Raspberries, The James Gang, The New York Dolls, Iggy & the Stooges, The Ramones, Suzi Quatro, Argent, and Uriah Heep, among others. 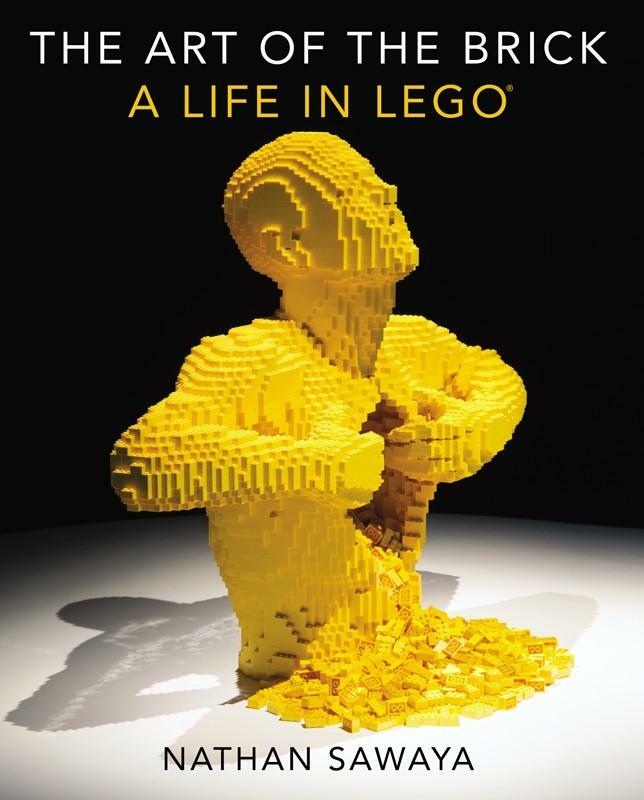 This entry was posted in Art, Books, Collectible, Holiday Gift Guide, Movies, TV and tagged 2014 Holiday Gift Guide, books, Chronicle Books, Holiday Gift Guide, IDW Publishing, Insight Editions, LEGO, Nathan Sawaya, No Starch Press, Penguin Books. Bookmark the permalink.